With the rising popularity of the coaching profession, there is a growing need for coaching supervisors. Supervision makes an essential contribution to the professional development of executive coaches and can be a key differentiation in an increasingly crowded marketplace. 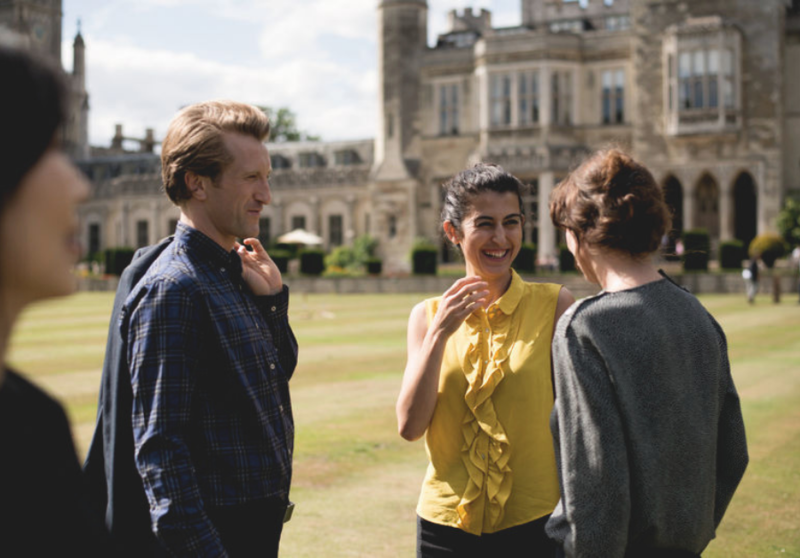 Come along to our open day at Ashridge House to meet with specialist faculty and discuss taking your career to the next level as an accredited Coaching Supervisor.